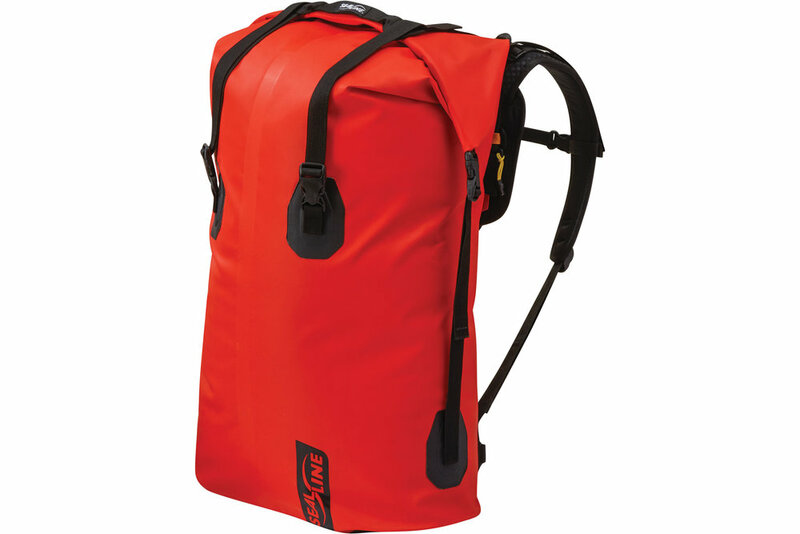 SealLine has given a peek at their new dry bags which will come out in Spring 2019. At the heart of SealLine’s extensive updates to the Pro is an all-new suspension system built to support the heaviest and biggest of loads. The newly-refined pack offers a full-length framesheet with adjustable torso length; soft-edged, removable shoulder straps; lumbar padding; and a removable waist belt to deliver superior comfort and support. A new, light-color interior significantly eases the identification of contents within and a tailored suspension system adjusts between three sizes – small, medium, and large – to fit torso lengths 17 inches, 19 inches and 21 inches. Additionally, the updated DrySealTM roll-top closure system makes it easier to achieve the optimal seal. MSRP: $199.95 U.S.D. (70-liter), $249.95 U.S.D. (120-liter). 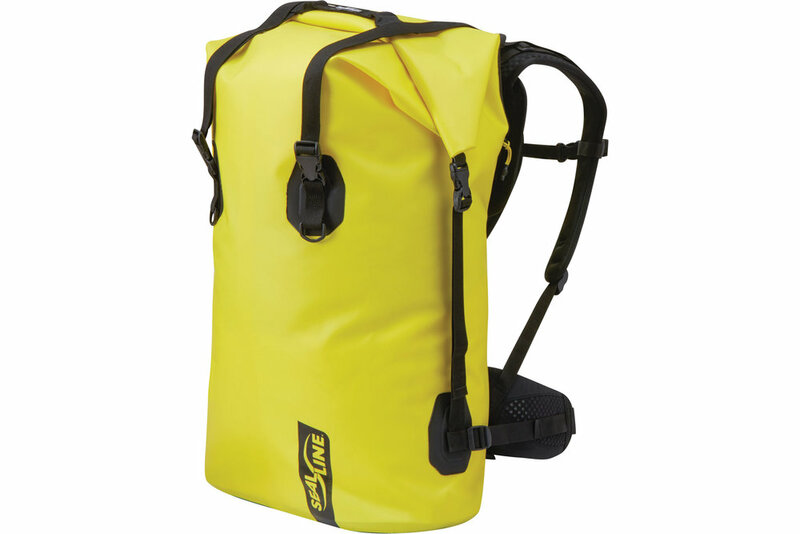 Both packs offer the same rugged waterproof materials and welded seam construction, and have been updated with new suspension systems and DrySeal roll-top closures. Black Canyon: $169.95 U.S.D. (65-liter), $189.95 U.S.D. (115-liter). Boundary: $104.95 U.S.D. (35-liter), $119.95 U.S.D. (65-liter), $139.95 U.S.D. (115-liter). Stay connected with SealLine by following them on Facebook, Instagram and Twitter and find a dealer near you.